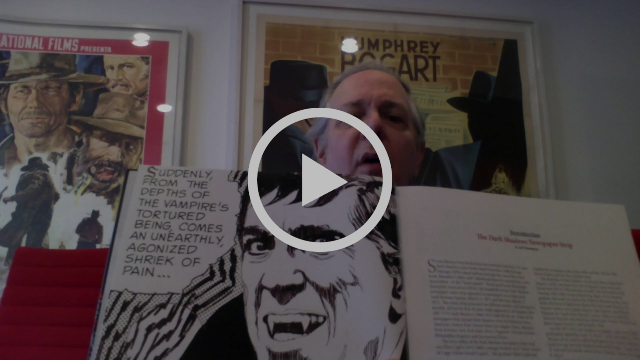 Home / News and Updates / Dark Shadows The Complete Newspaper Strips advance copies have arrived! It's finally (almost) here! 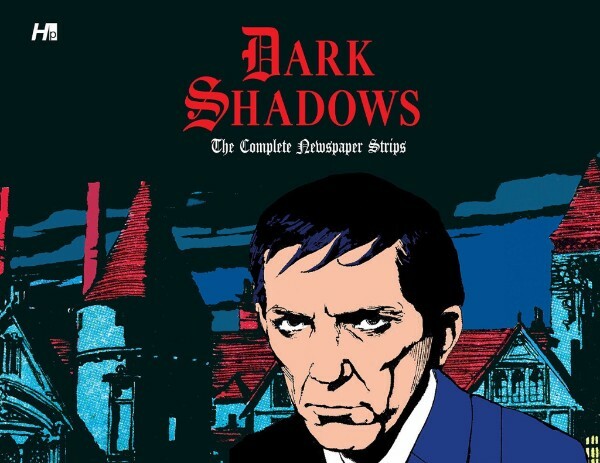 Dark Shadows The Complete Newspaper Strips advance copies have arrived! It's finally (almost) here! Don't forget about our Damaged Inventory section! Get SUPER savings! Publisher Dan Herman gets to FINALLY show off this amazing book! Pre-order your copy today! We depend on our fans to make sure we can produce quality content like this! Copyright © 2018 Hermes Press, All rights reserved.